Quilt Sharing - Through Rose - colored Trifocals! 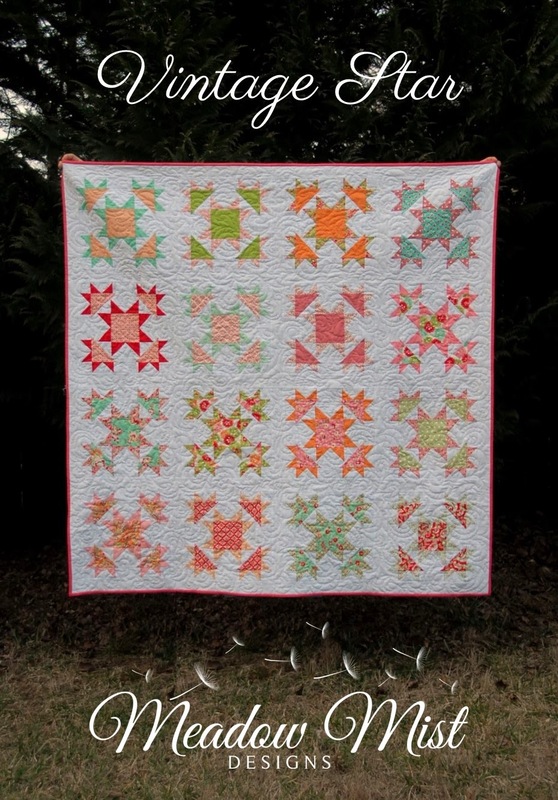 What a wonderful surprise when I went to link up today and saw my Vintage Stars quilt highlighted. Thank you so much! Have a great day and I hope your knee is getting better. Thank you Richard and Tanya! So glad to hear that air hard is doing well! TGIF! Thanks so much for including my Pieceful Constellations in the review of last week's link-ups! Always fun to see what you pick each week to showcase. A beautiful selection of quilts for this week!